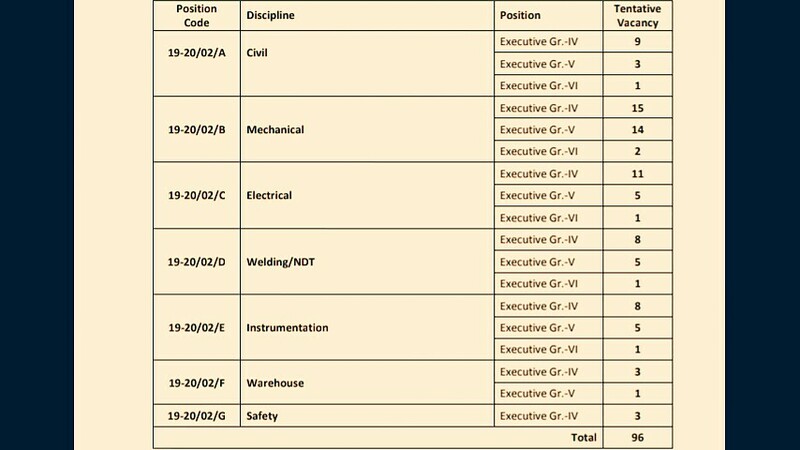 Engineers India Limited, Is Looking For Experienced Personnel On Various Discipline, So Interested People Can Apply For This Job Through Online Mode Within The Given Time Period. 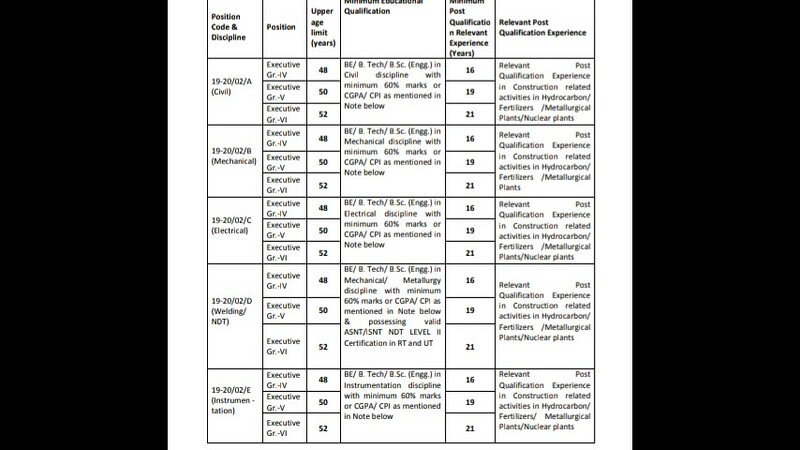 Experienced Personnel On Fixed Term Basis →96 Vacancies, Kindly Do Check Out The Images Below For (Eligible Criteria) Tentative Vacancies Distribution, Name Of The Discipline, Grade, Age Limit & Educational Qualifications & Experience. B. 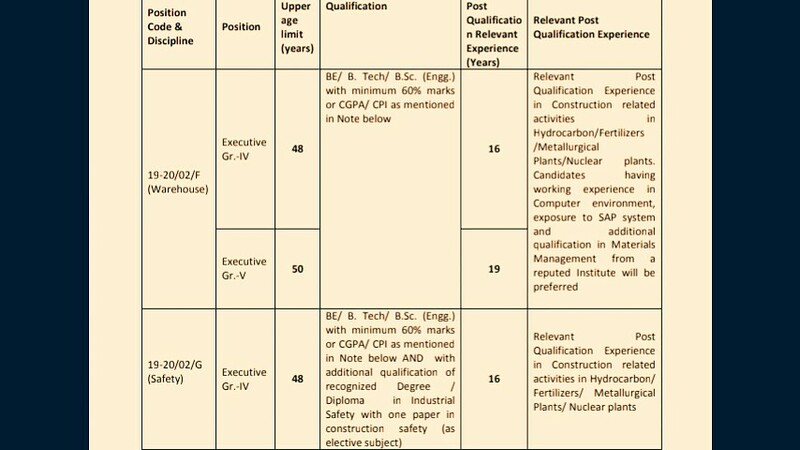 Eligible Criteria For Experienced Personnel Job Vacancy In EIL Recruitment 2019. Mode Of Examination/Selection Process →Personal Interview, The Venue For Interview Is Most Probably At Delhi. For More Info →The Official Website EIL. Now Apply For This Job Of Engineers India Limited Recruitment 2019.